In case you missed it - or if you were there and want to relive some of the entertaining moments - here are some images from Falkirk Operatic Society’s production of Anything Goes. The talented cast delighted audiences at Falkirk Town Hall last week with this light-hearted, comic caper, packed with Cole Porter songs, including It’s Delovely, I Get a Kick Out of You, You’re the Top and of course, Anything Goes. 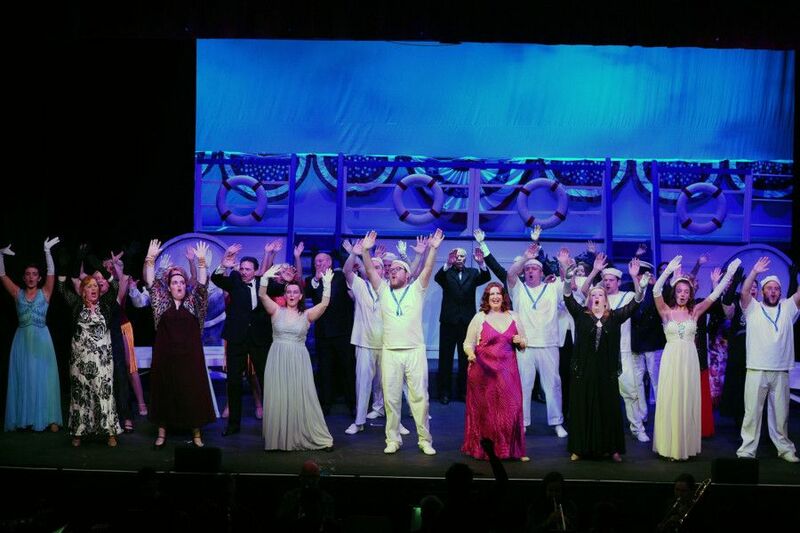 Falkirk Operatic Society's production of Anything Goes at Falkirk Town Hall. Pictures by Michael Gillen.